Copper spoons, slotted spoons, fire tongs and many other things made of copper. What would a copper caldron be without the matching spoon? 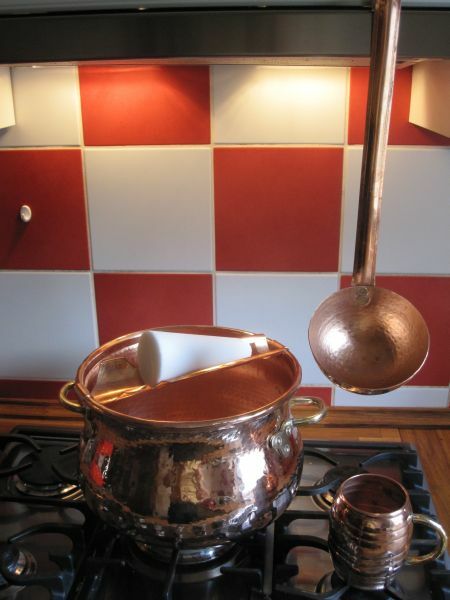 In this Destillatio shop category we offer you stylish copper spoons and slotted spoons which perfectly match our copper boilers and pots.